Dubai-based flydubai was recognised by His Highness Sheikh Ahmed bin Saeed Al Maktoum, Chairman of flydubai for the contribution and support it has given to the development of Dubai as a global hub for aviation. Hamad Obaidalla, Chief Commercial Officer at flydubai, received the award on behalf of the airline. In addition, flydubai was recognised by the readers of Business Traveller Middle East magazine at this year’s Business Traveller Middle East Awards held during the Arabian Travel Market (ATM) at the Palazzo Versace, Dubai. 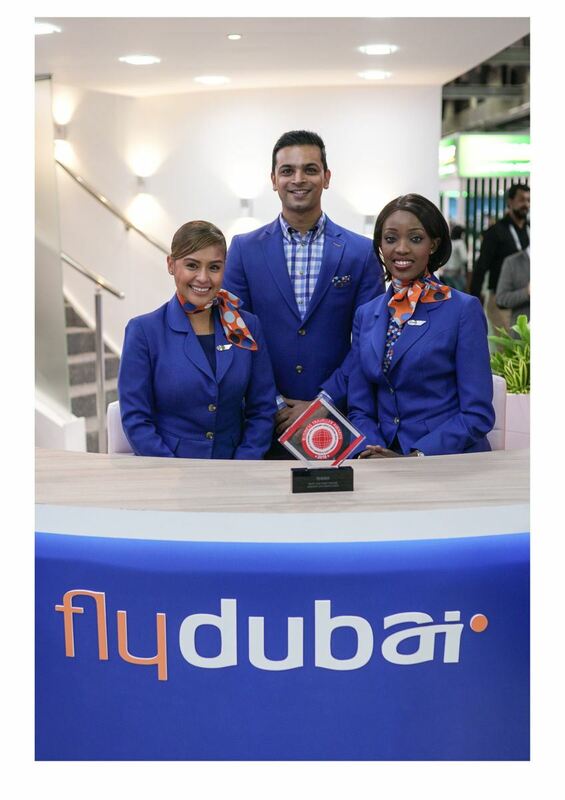 The recognition reflects flydubai’s commitment to enhance connectivity and deliver convenient and reliable travel services. 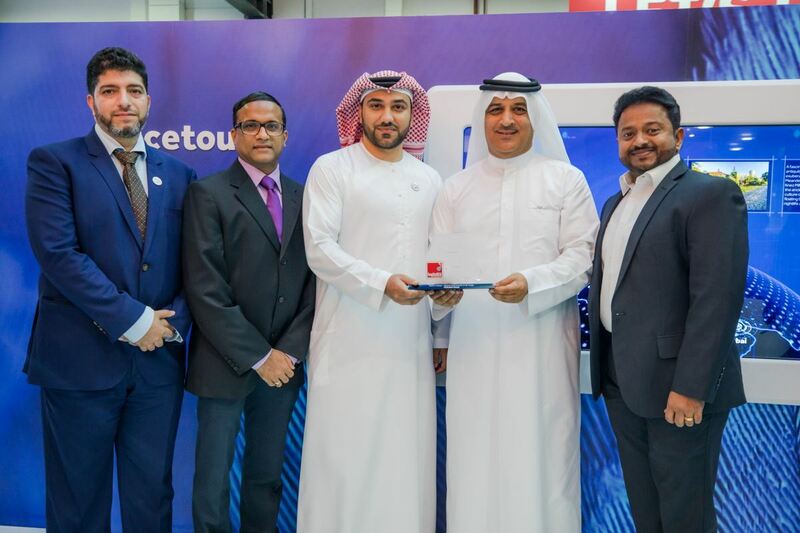 flydubai was also recognised for its work with dnata, the Emirates Innovation Lab and IBM in successfully completing a Proof of Concept (PoC) using Blockchain Technology for Airfreight Transportation in Dubai. It received the Editor’s Choice Award for Special Achievements in Air Cargo at this year’s Logistics Middle East Awards. Since the start of 2018, flydubai has announced the start of 10 new destinations on its network. With the recent start of flights to Dubrovnik, Kinshasa and Krakow and upcoming route launches to Catania, Helsinki and Thessaloniki flydubai’s comprehensive network has grown to over 90 destinations in 47 countries. flydubai has taken delivery of six Boeing 737 MAX 8 aircraft which will enhance flydubai’s operational performance, while offering passengers an exceptional travel experience.